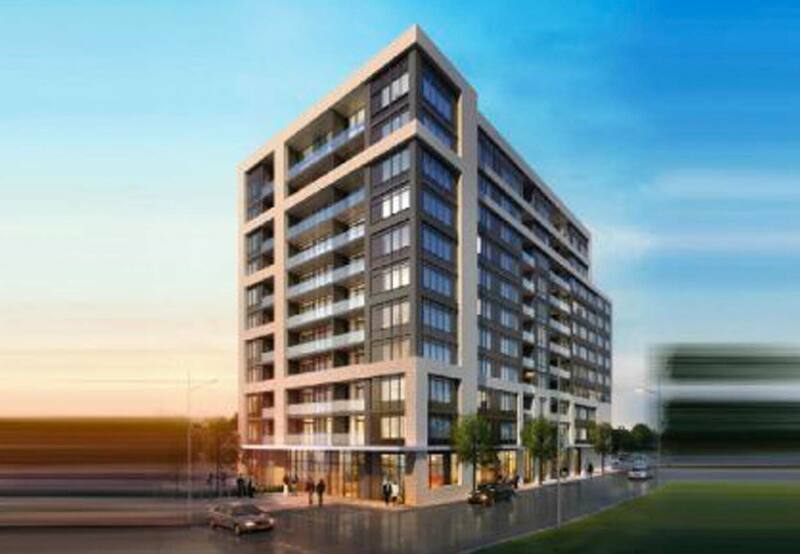 In the heart of an emerging city centre and steps from the GO Train Station, Jasper Condos is a 115 unit condominium development located at 716 Main Street East in Milton consisting of one bedroom, one bedroom plus den, two bedroom and two bedroom plus den open concept floor plans. Prices range from $187,900 for a one bedroom condo to $331,900 for a two bedroom plus den. Surface parking and storage lockers are available. Five free appliances are included. A variety of condo layouts and sizes at affordable prices makes this an ideal opportunity for all types of purchasers – renters, first-time buyers, downsizers or commuters that want to live in the center of Milton. Take advantage of the Purchaser’s Credit to reduce your monthly carrying costs and be able to buy a home today! Enjoy spectacular views of the Niagara escarpment and the historic downtown from your balcony or the rooftop patio. Just steps from the GO Station, restaurants, shopping, library, performing arts centre and a wide range of amenities. Escape the hustle and bustle of life with a quick 10 minute drive to the numerous parks and conservation areas. Help lower your carbon footprint while living more affordably! Receive all the benefits of energy-efficient design and Energy Star rated appliances and the opportunity to walk, bike or use GO Transit to reach your destination.